Are you able to sublet your caravan or lodge with your current caravan park? 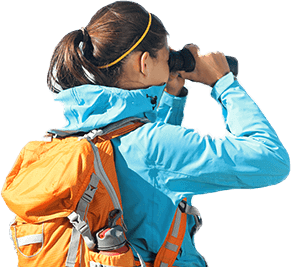 We are on the lookout for new caravans, join the Statigo community today and the best thing its completely FREE. Hello and welcome to Statigo. We are currently in our testing phase before our big launch! If you would like to be notified once we launch please provide your email below.